This isn’t your standard oil change. 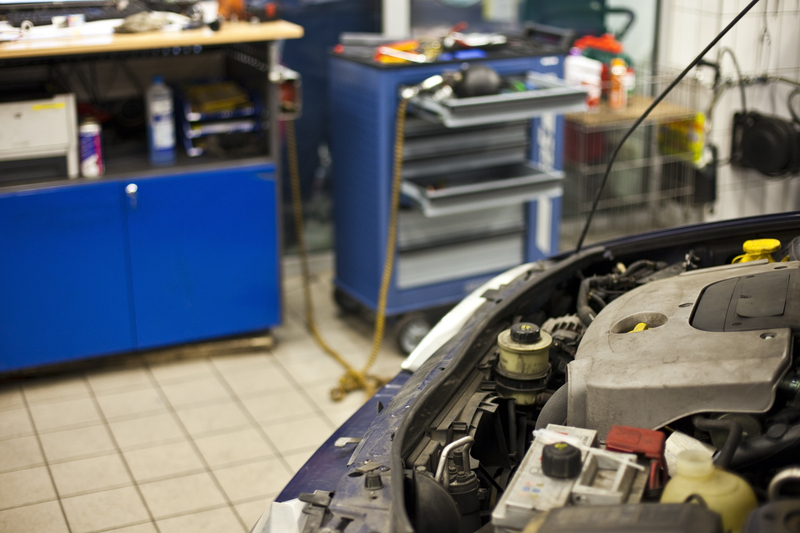 Whether your vehicle needs conventional, high mileage, synthetic blend or full synthetic oil, the Baltimore Tire Oil Change is comprehensive preventive maintenance to check, change, inspect, flush, fill and clean essential systems and components of your vehicle. Plus, trained Baltimore Tire technicians go over a visual checklist to diagnose potential problems and plan any upcoming manufacturer recommended maintenance. So with a Baltimore Tire Oil Change, we don't just change your oil quickly and professionally to the highest industry standards.